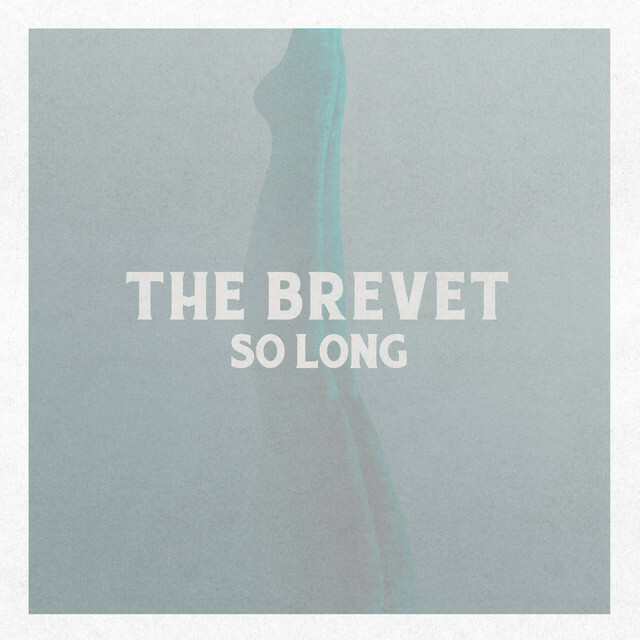 Home / brand new / brand new artist / música / The Brevet / The Brevet Unveil New Single "So Long"
The Brevet Unveil New Single "So Long"
California-based alternative-rock 5-piece band The Brevet have just unveiled their brand new single So Long. What drew my attention towards this song were those powerful and distinctive vocals. The song has an addictive energy to it thanks to the drums/percussion, awesome guitar riffs and piano keys that give the song a dramatic edge to it. So Long is an anthemic piece of alternative rock music and it reminds me a bit of something Imagine Dragons or Kings Of Leon would release. The grittiness of Aric Chase Damm's vocals just makes the song soar and it's definitely one song that is perfect for big arena concerts to get the crowd pumped up and sing along to this gem. Stream it below! The Brevet, whose name represents a historical military rank awarded to those going above and beyond the call of duty without the expectation of extra compensation ,are quickly creating a palpable national buzz. Since the release of their 2013 independent debut Battle of the Heart, the quintet—Aric Chase Damm [vocals, guitar], Michael Jones [piano], David Aguiar [drums, percussion], Ben Ross [bass], and John Kingsley [guitar]—has landed high-profile placements throughout film and television, including Apple, The Good Lie, Ashby, 90210, Growing Up Fisher, American Idol, The MLB Network and more. They’ve also earned ink in Los Angeles Times, Huffington Post, Paste Magazine, American Songwriter, and OC Weekly.